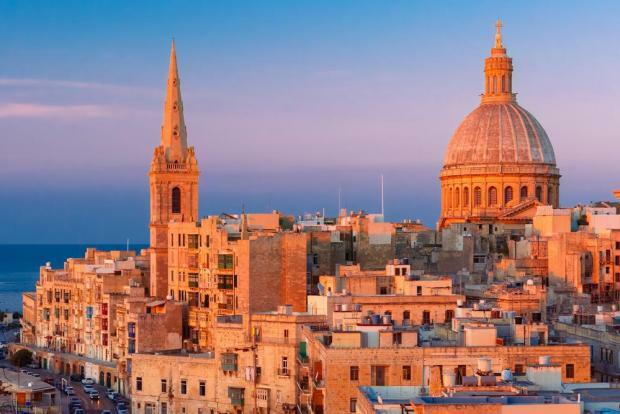 The man behind West End theatre hits Les Miserables, Phantom of the Opera and Cats has pledged a €100,000 donation to help restore St Paul's Anglican Cathedral in Valletta. 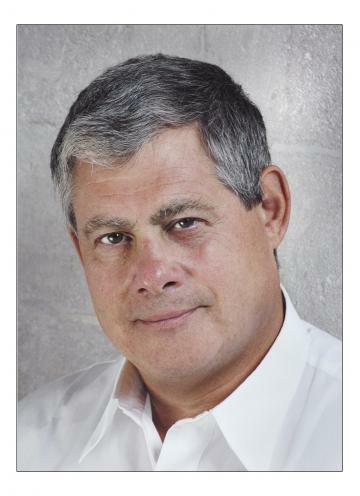 Billionaire producer Sir Cameron Mackintosh, who owns a Valletta property and whose mother was of Maltese descent, said he was "delighted" to help bankroll restoration works led by the Save the Valletta Skyline Restoration Appeal. Sir Cameron's career took off when he produced Andrew Lloyd Weber's Cats in 1981 and he went on to produce a string of theatrical successes, including Oliver!, Miss Saigon and Mary Poppins. At the height of his fame, the New York Times called him "the most successful, influential and powerful theatrical producer in the world." St Paul's Anglican Cathedral needs €3 million to restore its tower, 60-metre spire and internal and external stonework. The appeal, launched in February, has so far managed to raise more than €500,000. world has been amazing," said campaign co-chairman Martin Scicluna. Restoration work will be led by Architecture Project, with works pencilled in to start in the first quarter of next year, once technical surveys and planning applications for the Grade 1-listed cathedral have been completed. Sir Cameron's donation comes a few weeks after the restoration appeal revealed that the Prince of Wales had also contributed to the appeal fund. The amount donated was not disclosed. Prince Charles, who worshipped at the cathedral during two visits he made while still an undergraduate student in the late 1960s, plans to tour the cathedral next month. He will be visiting Malta to mark the 75th anniversary of the awarding of the George Cross to the Maltese Islands.